To risk cliché as an English major, “I loved to read as a kid” and it engulfed my life. Not only did I learn to ride my bike, but the Cat in the Hat helped me along the way. Like most everyone, I fell in love with Dr. Seuss books, his goofy style of rhyming pocket to wocket and alliterating Horton, hearing and who kindled a passion for more than just reading, it sparked a continuous curiosity for language. The allure of the Man of Steel’s history brought me to watch Smallville (yes, all 10 seasons). 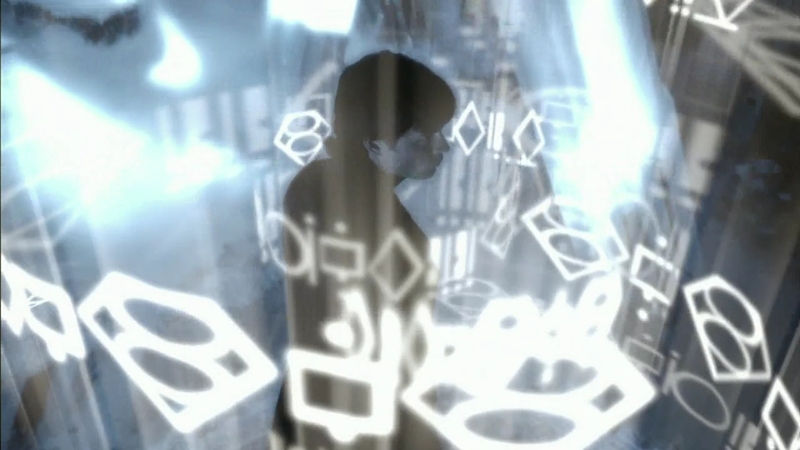 During the sixth season I began to realize that as Clark Kent was learning about his past, the spaceship he came to earth in was covered in a symbols that seemed logically ordered as to bring about the appearance of a natural language. So I jumped at the chance to explore more in depth. I did what any red blooded American of the time would do: I cracked open my dusty ol’ Laptop and googled it. But the answer wasn’t only in a single Wikipedia page, it was everywhere: different grammars, different symbols, even different histories were posted on different pages. It was as if everyone had their own variety of Kryptonian native only to that specific creator. It wasn’t the Vulgar Kryptonian I wanted though, it was the pure bred DC Kryptonian; the language directly from the source: the comics. Knowing my uncle was a big comic book guy I scoured through his massive stacks for any sign of Kryptonian. To my joy I found one comic that had the original Bridwell arbitrary scribbles. Happy to know that an original DC Kryptonian language did exist, I returned to the internet, only this time I had guidance—a language to judge the others from. To forums I went, asking around for different varieties of the language that people had most come to respect. Trying to see if I could gain more guidance from my fellow Superman Fans (of which there are a ton). One day I came across Kryptonian.info which, at the time, had a minute but quickly growing encyclopedia of the alien language. Finally with a good looking language, I compared the comic book language to the Smallville language to the newfound language and I found a match. What started as a single TV episode of Smallville, a slight clip of a few marks on a spaceship, led to two weeks of hunting for some sign of a language history. Relying on a great number of Google searches, I tapped not only into the World Wide Web, but comic books I even pulled knowledge from my fellow human beings. I ultimately took the knowledge gained and gave a whole hearted attempt to learn the language. And, despite a great failure on my part to truly grasp the language, I was still capable of grasping a few letters of significance in the newest Man of Steel Movie. Watching the 2013 released Man of Steel brought about a new desire to learn about the Kryptonian language and I found that the Kryptonian language was actually used in a semi-ARG for the movie. This journey across four artistic mediums to learn one sliver of the Superman fiction, although insignificant at the time, was my first delve into the world of transmedia. Transmedia creates a multi-knowledge based voyage into the worlds of specific human understandings that allow us to work together. As creatures of multiple intelligences we have been granted the capability to take a microscopic point of a story (something as irrelevant as a false language of a dead society) and expand it into a breathing, adapting and developing language.